Now, for the first time, Rhian combines this eating and exercise plan in one book, including more than 100 simple, delicious recipes the whole family will love. This is the perfect book for busy mums on a budget who are ready to achieve their weight-loss and fitness goals. 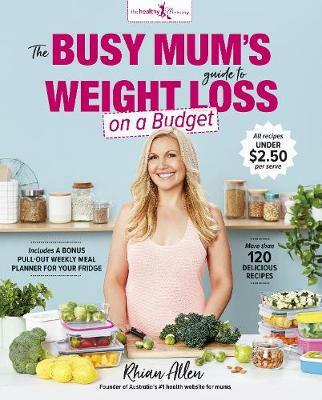 Buy The Busy Mum's Guide to Weight Loss by Rhian Allen from Australia's Online Independent Bookstore, Boomerang Books.